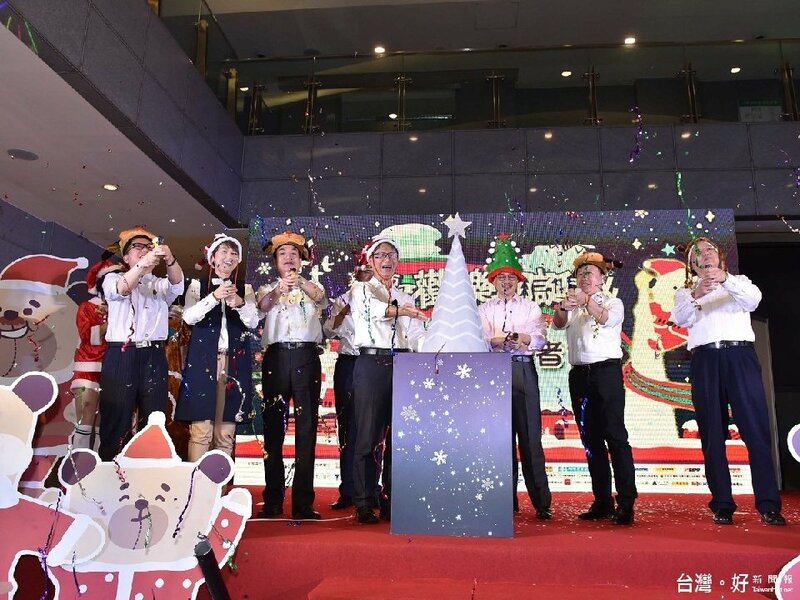 2016 Christmasland in New Taipei City will be held on November 19th to January 2nd 2017. New Taipei City use the biggest 3D projection mapping in Taiwan and the 3D projection mapping Christmas tree to build a brand new Christmasland in New Taipei City. The activity will be held in 45 days in a row! 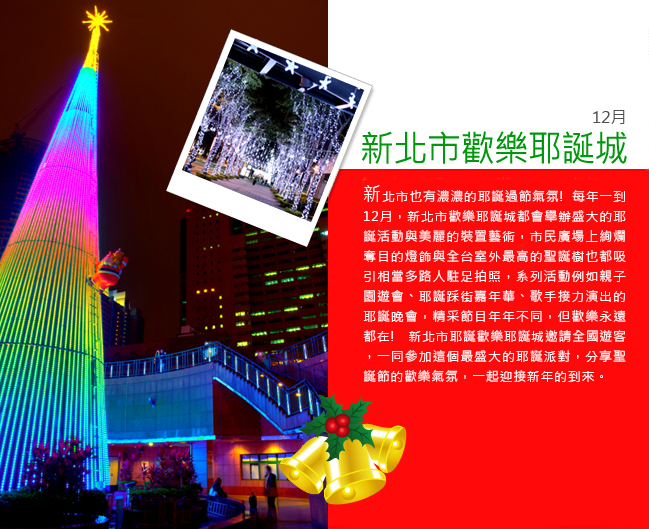 Come to Taipei and feel the Christmas atmosphere together!